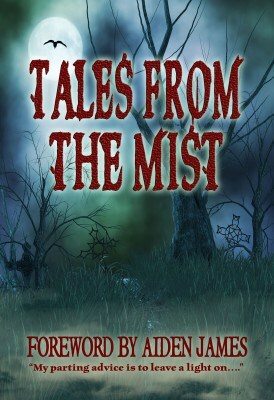 TALES FROM THE MIST will take you on a journey into the dark world of the paranormal. These twelve stories vary in their degree of horror, yet all reach across the boundaries of their genres into the chilling realms of the macabre. Witches, ghosts, shape-shifters and vampire rats are some of the creatures that reign within these pages. Authors included are: Scott Nicholson, Rhonda Hopkins, Marty Young, Cate Dean, Tamara Ward, Meredith Bond, Catie Rhodes, Greg Carrico, Mitzi Flyte, Natalie G. Owens, *lizzie starr and Stacey Joy Netzel.